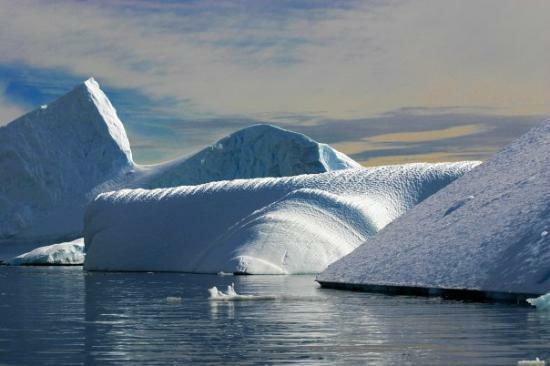 Have you ever wanted to visit Antarctica? Leave behind the sun and its heat and visit a cold country. Of course, most of you have at one point decided it is better to brave a little cold than bake in the hot sun courting a heat stroke. 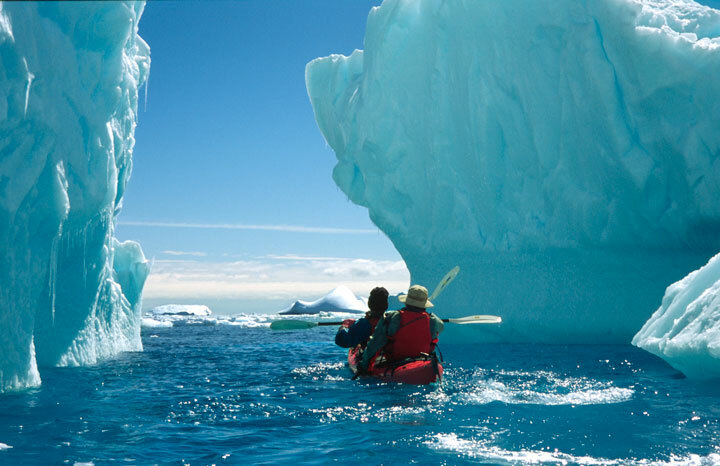 It doesn’t get any colder than an expedition to the ‘ice’ – the Antarctica to experience its natural wonders and its enchanting history. And the cherry on top being a Kesari’s 15-day cruise trip from Buenos Aires all the way to Antarctica and back. Start off your wonderful journey with a short flight from Buenos Aires to Ushuaia, the southernmost city in the world located on the Tierra del Fuego Island, south of the Magellan Strait. Then it’s onboard the luxury liner to begin your tour. You get to experience some of the bumpiest waters in the world where the two oceans meet at the Drake Passage also known as Drake Lake or Drake Shake by visitors. This passage is a stretch of ocean between the Cape Horn and the South Shetland Islands, off the Antarctic Peninsula coastline. 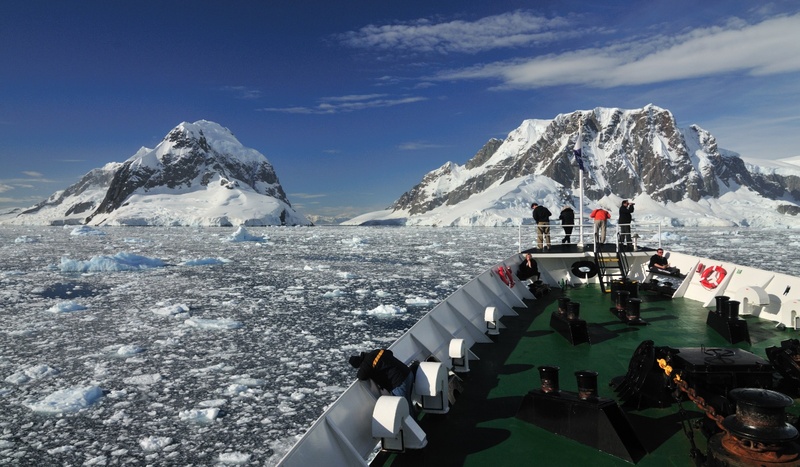 Once you reach Antarctica, the cruise liner docks at the port for about 9 days and you get a chance to experience everything the continent has, to offer from nature’s white vista to its wildlife. 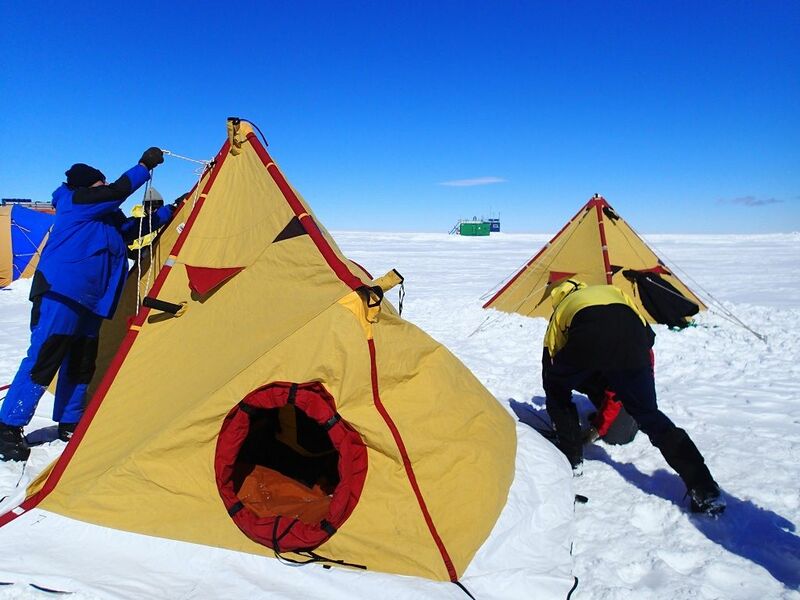 You will get a chance to cross the Antarctic circle and go hiking, take kayaking and snowshoeing trips. Can you imagine spending a night outdoors in a tent? Well, this cruise offers you a chance to do so and experience summer in Antarctica and be one of the few to witness the spectacle where very few have done so before. The South Shetland Islands, Half Moon and Deception Islands, and the Yankee Harbor are a must visit. Experience the diverse landscape, amazing wildlife and photo opportunities. How can you miss a selfie moment on the ice? Visiting the Cuverville Island through the thin Errera Channel is like fulfilling your fantasy of a sea voyage surrounded by lofty mountains. You get a once-in-lifetime chance to feed the shy Antarctic minke whales at the Neko Harbor. What’s more, you get the rare chance to land on the mainland at Paradise Harbor and experience the panorama of Antarctic Peninsula at its best.